Award-winning pastel artist Gregory John Maichack’s conducts his all-new workshop: “Sublime Sunflowers: How to Pastel Paint Like the Masters." This pastel painting workshop serves sheer beginners to advanced adult artists and is free and open to the public. Seats may fill quickly and space is limited, so come into the library or call 508-760-6219 to pre-register. In this fun pastel painting workshop for adults, Mr. Maichack will provide insights into the lives of the old masters who painted the Sunflower: Vincent van Gogh, Monet, and Georgia O’Keeffe. 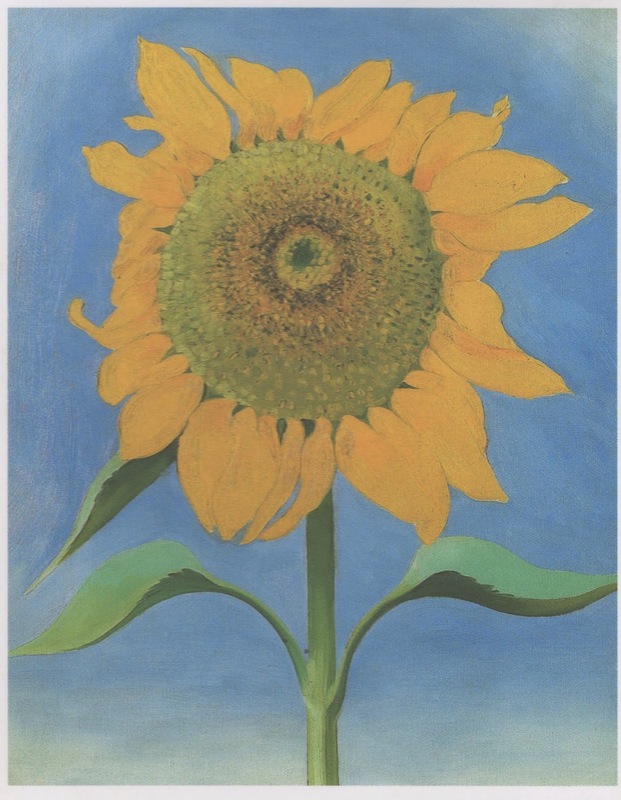 A beautifully structured sunflower drawing of one of O’Keeffe’s sunflower paintings will be the jumping off point for participants as they are coached to create their own sunflower pastel painting. The essentials of pastel painting will be demonstrated as participants follow along. As always, the participants will keep their pastel paintings and use hundreds of Greg's professional-grade pastels, paper, and materials. Maichack, pastel painting demonstrator at the Museum of Fine Arts (MFA), Boston, nominated twice for a Massachusetts Gold Star Program Award, will display his original pastel artwork to illustrate his talk. This program is made possible by a grant from the Dennis Arts and Culture Council, supported by the Massachusetts Cultural Council.